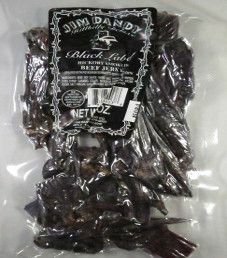 The next review on Jim Dandy Beef Jerky will focus on a 3 ounce/85 gram bag of their black label flavored beef jerky, which is a hickory smoked based flavor. 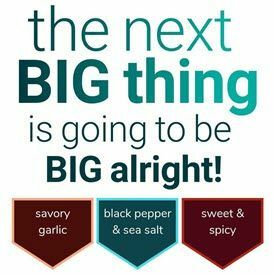 This bag was purchased at a gas station in Virginia Beach, Virginia. 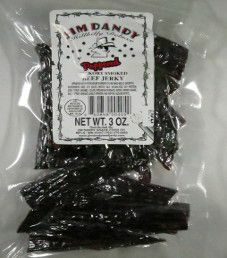 The first review on Jim Dandy Beef Jerky will focus on a 3 ounce/85 gram bag of their peppered flavored beef jerky. This bag was purchased at a gas station in Virginia Beach, Virginia.